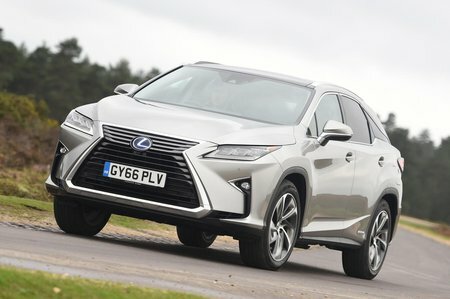 Lexus RX Performance, Engine, Ride, Handling | What Car? The Lexus is a relaxing and easy car to drive. Most versions ride in a supple, composed fashion and feel stable enough through corners. You do feel expansion joints and other sharp ridges though, particularly on versions with bigger alloy wheels. 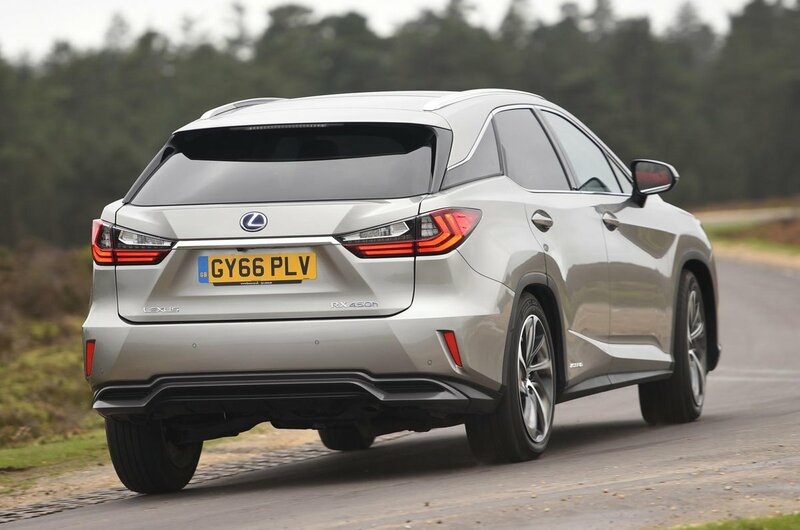 Admittedly, the steering doesn’t offer up much feedback, and the RX leans more than most of its rivals through bends, but it never lurches about in an uncontrolled fashion. If you’re looking for a large SUV that’s quick and agile you’d be better off with a BMW X5 or a Range Rover Sport. We reckon the best RX is the hybrid 450h. It packs a 3.5-litre V6, which drives the front wheels through a CVT automatic gearbox, while a pair of electric motors – one at the front and another at the rear – provides four-wheel drive. This makes the RX quiet around town, while offering up extra traction and improved efficiency. However, anything other than gentle acceleration causes the revs of its petrol engine to soar suddenly and stay high until you’re up to speed. The drone is never unbearable but means the RX is a lot less refined than the best large SUVs. Road and wind noise is at least fairly well contained. The 200t has a smaller 2.0-litre engine with a turbocharger. It’s coupled to a conventional six-speed automatic gearbox and is available with either front- or four-wheel-drive. Performance is acceptable but the engine becomes quite vocal when you work it hard, which you’ll need to if you want to get where you’re going in a hurry. The brakes on the 200t are relatively easy to modulate, but the regenerative brakes on the 450h are quite grabby, which makes is difficult to slow your progress smoothly.